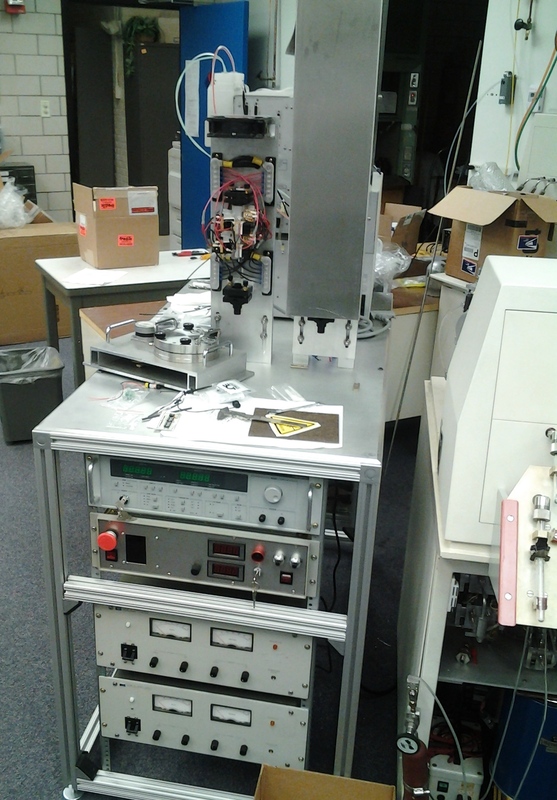 neupogen similar drugs to viagra The facility houses five stable isotope ratio mass spectrometers with a total of nine peripheral systems. 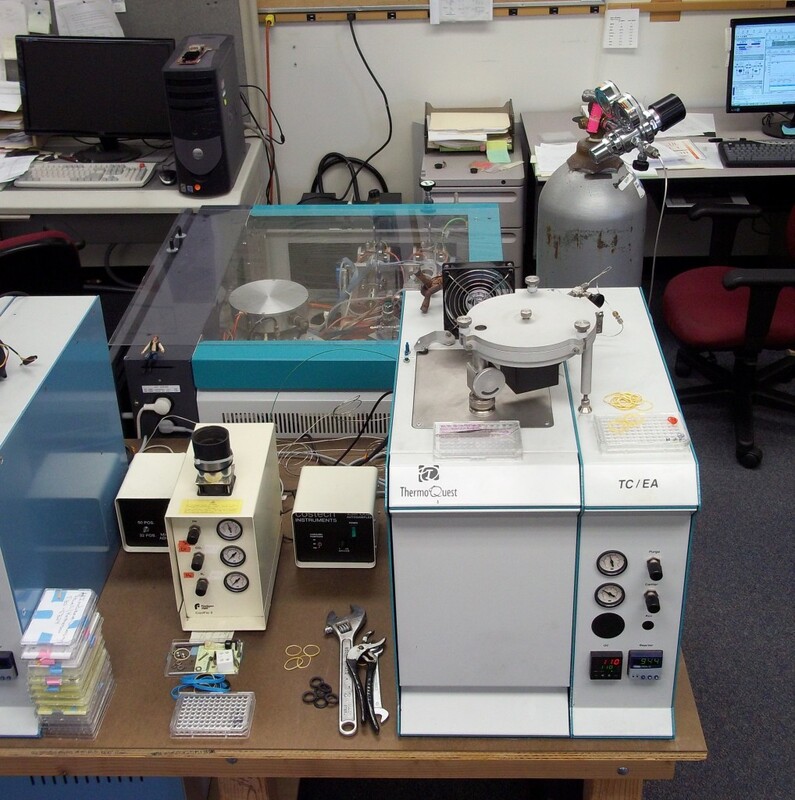 here This instrument is mostly dedicated to simultaneous 13C and 15N analysis of organic materials. 13C and 18O analysis of carbonate-containing minerals and 18O analysis of aqueous samples are performed by the MultiPrep system. cost of accutane generic version This instrument is dedicated entirely to 34S analysis of sulfur-containing materials. 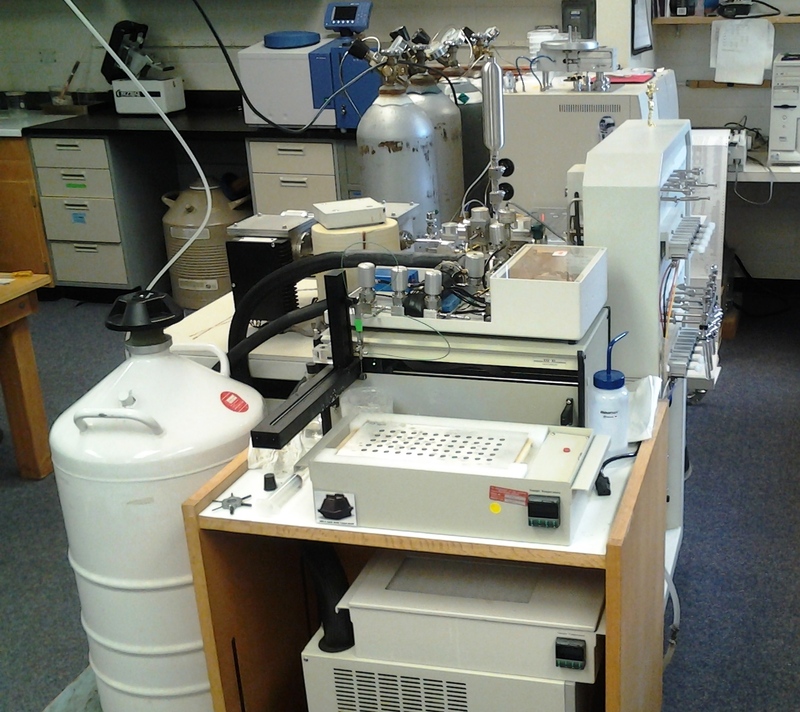 propecia online This instrument is dedicated to the 18O and D analysis of minerals and organic materials. http://stepbirmingham.com/?search=levitra-and-tinnitus This instrument is primarily used to test the capabilities of the homemade micro-volume trap system with a modified NA2500 EA. 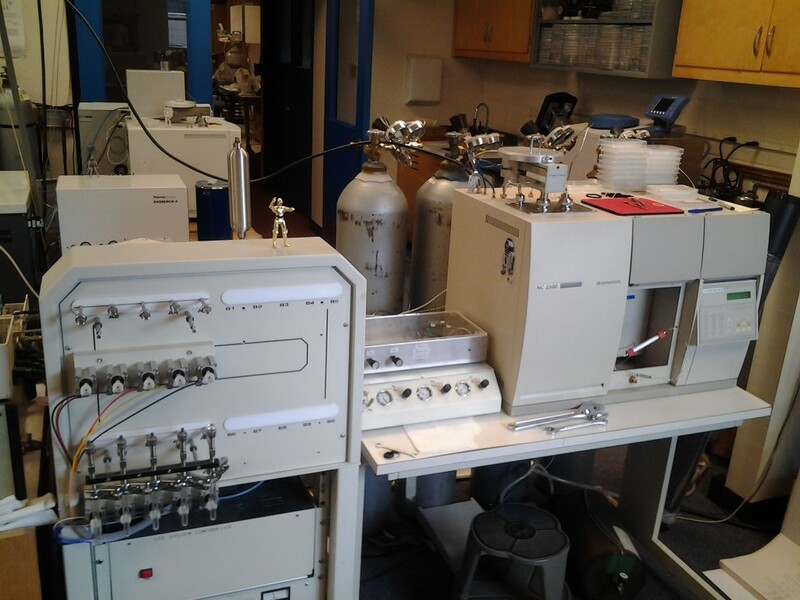 It can also be used to provide 13C and 15N analyses of organic liquids using the partially homemade GC combustion system. 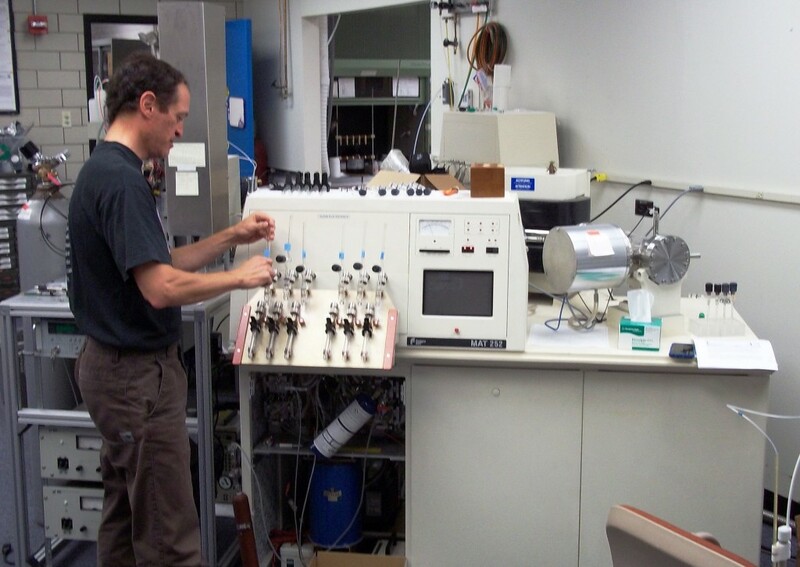 This instrument is mostly used for 13C, 18O and D analyses of gas samples prepared using one of several offline methods. 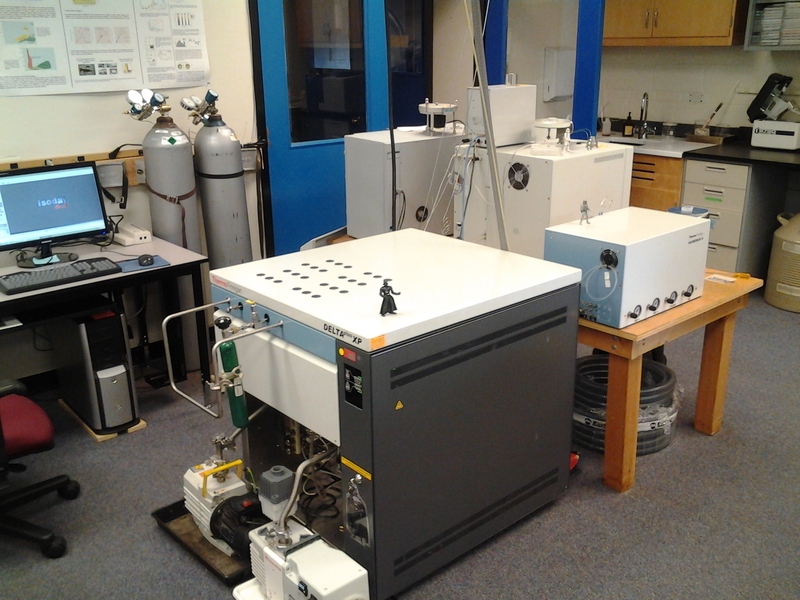 Recently, the MAT 252 has been interfaced with an OI 1010 total organic carbon analyzer to provide 13C analyses of dissolved organic and inorganic carbon in aqueous samples. 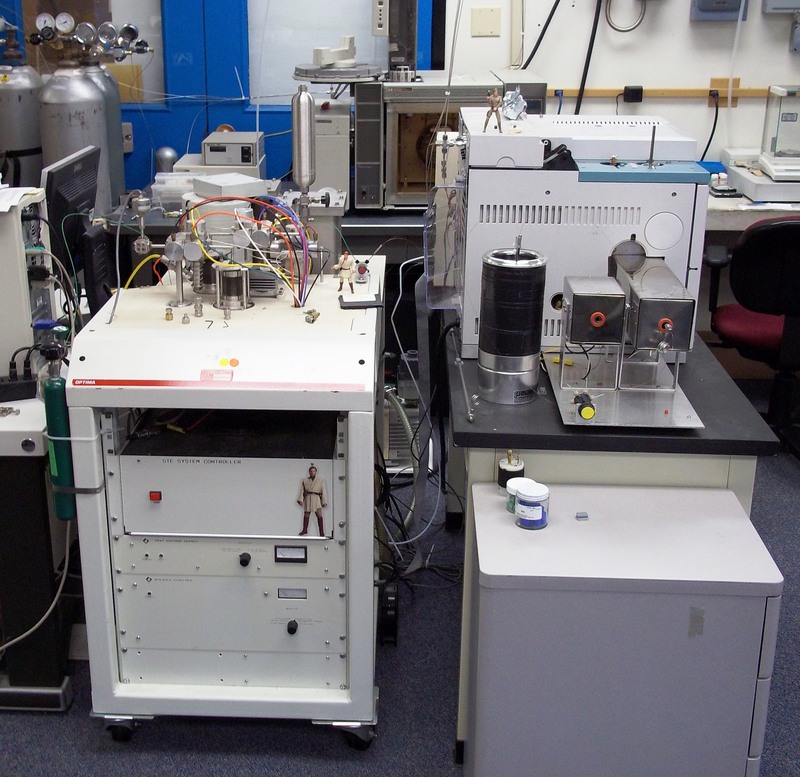 A multi-purpose laser system is also interfaced to the mass spectrometer to obtain preliminary 13C, 18O and 34S analyses of a variety of materials via laser ablation. This system’s capabilities are still being developed.